I’ll be at the Mazurki Festival Tagowisko Instrumentów (Musical Instrument Exhibition) with my instruments on Saturday the 28th. It’s not on the English programme, but is on the Polish one so is definitely happening! 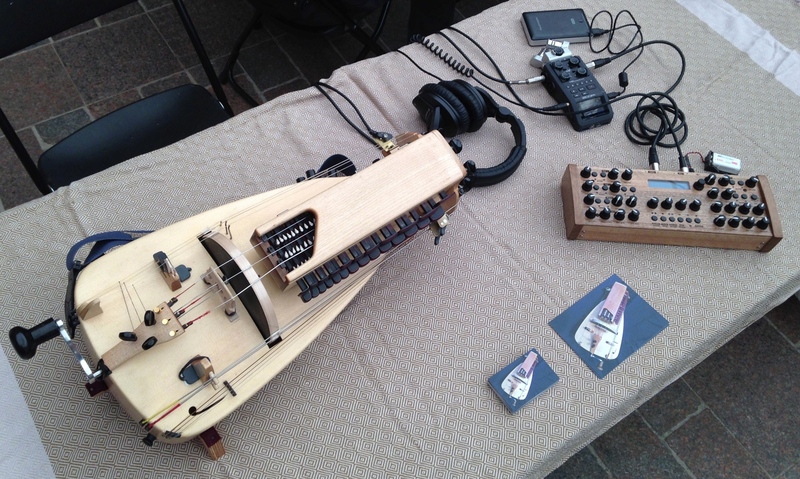 Come and try out my gurdies, and see my (experimental) MIDI system and hybrid synth in action!